If you are interested in precision agriculture, you should put the NEATA (Nebraska Ag Technologies Association) Conference on your bucket list. It was started 17 years ago, by a mixed group of farmers, business people and UNL staff. Over the years, it has maintained this mix and the people that attend the yearly conference are typically 1/3 farm, 1/3 business and 1/3 university. Over the years, it has been named one of the top 10 ag conferences in the US. Day one of this year’s conference on February 1st & 2nd started with a discussion of imagery. 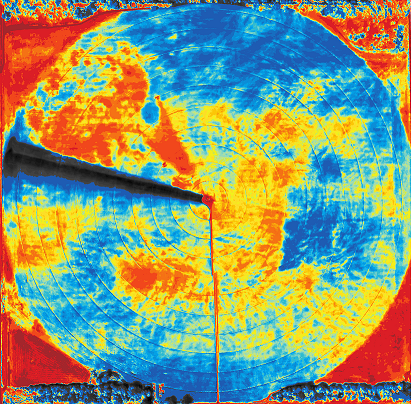 There are three primary platforms for getting imagery – UAV’s (drones), airplanes and satellites. Each one of these platforms has its strengths and weaknesses. Lee Smith with Planet Labs, Rick Mueller with NASS (USDA), Brian Sutton with Air Scout, Nate Taylor with Aeroptic, John Nowatzki with North Dakota State and Jason Barton with Agribotix discussed these different platforms. On February 7th & 8th Ryan and I attended an UNL Precision Ag Workshop. 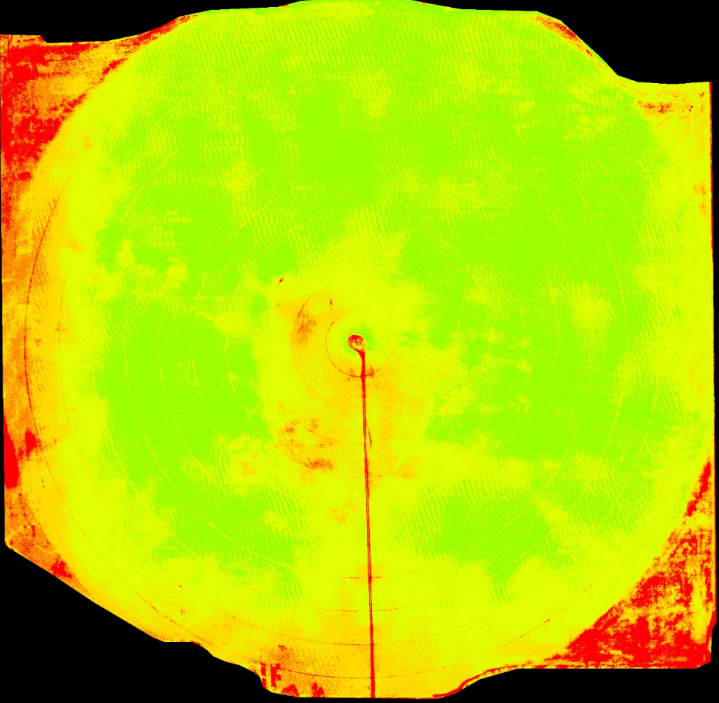 Using imagery in precision ag was a topic at this workshop. 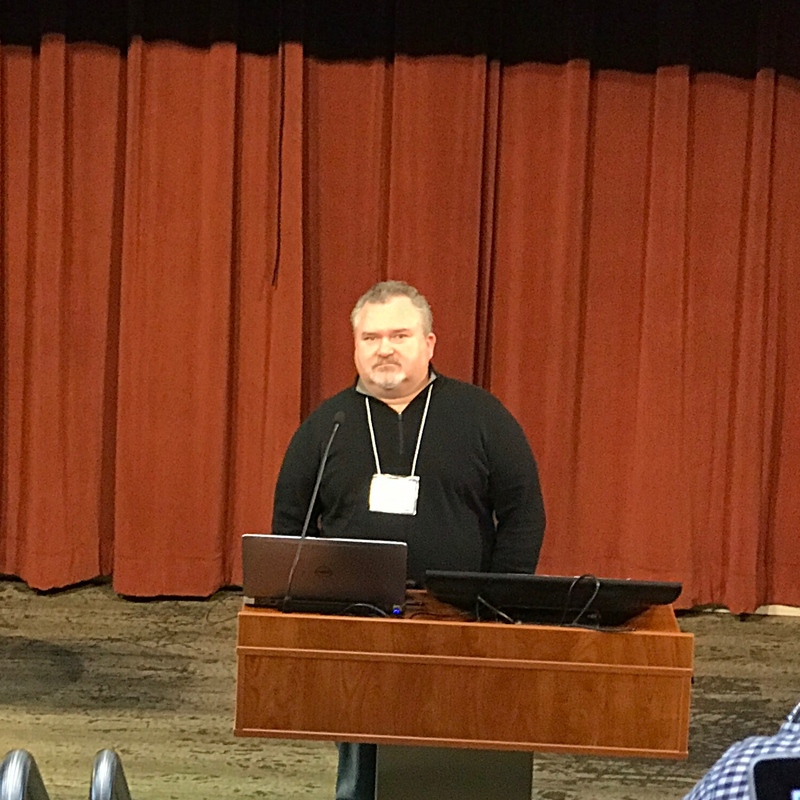 Nathan Mueller discussed were to find historic images and discussed how these old images can be used to find issues in today’s fields. He showed some examples of where roadways or field divisions from several decades ago could explain today’s yield variability. 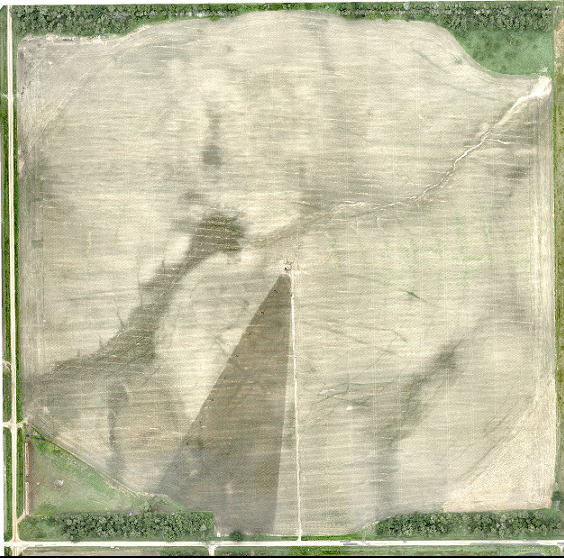 For the past three years Midplains Ag has been using an eBee drone to take field images. These are different images that we have taken of the same field at different times. It also includes a NRCS soils map. The first four maps and images are very similar because they are essentially soils maps. 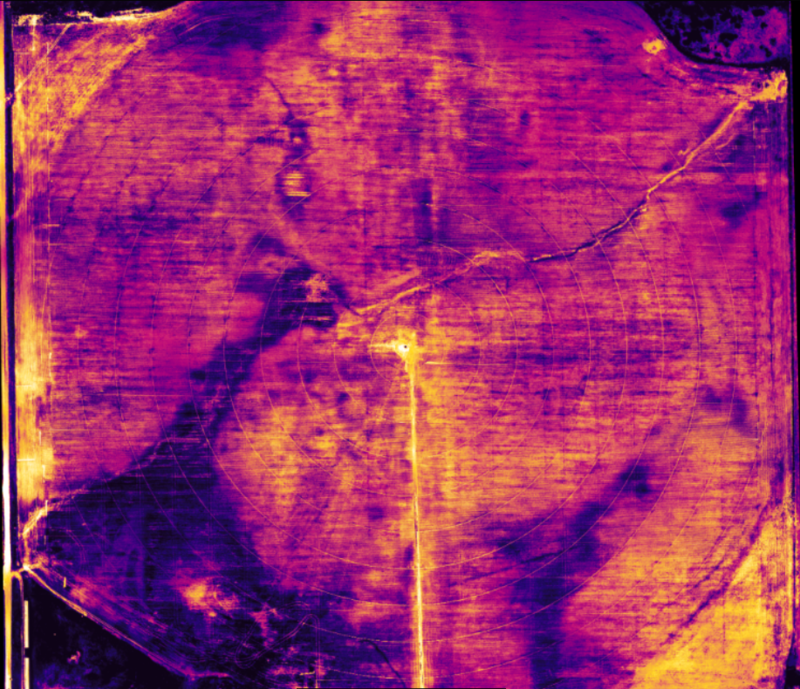 Until you get to July images taken from above are mostly soil. There isn't enough vegetation to fully cover the soil. 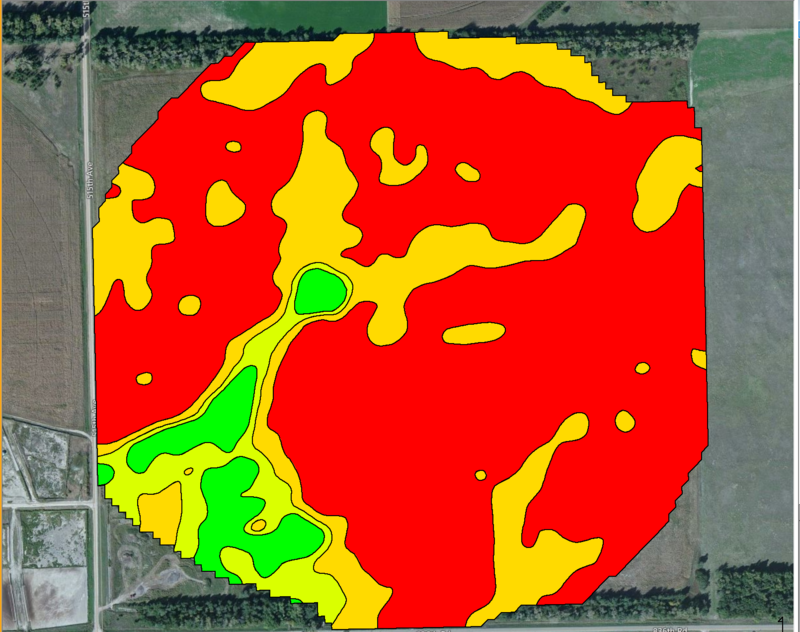 Notice that the Veris maps are much more similar to the images than the NRCS soil survey. 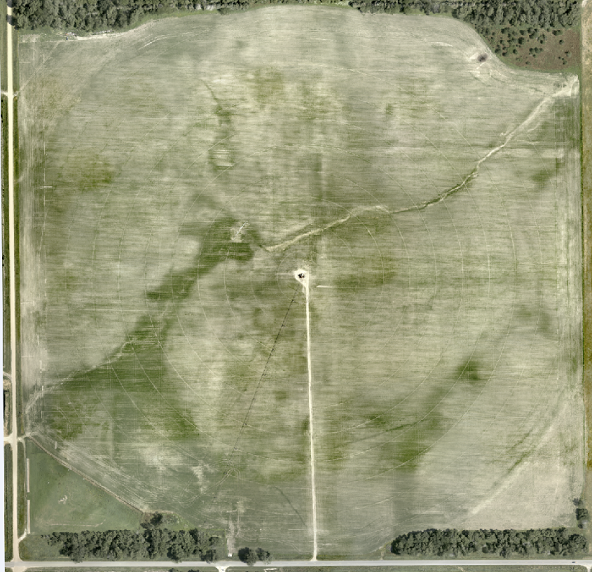 The Veris EC maps are much more detailed and accurate than the NRCS maps. The photos in August are more reflective of crop management and are primarily reflective of irrigation and nitrogen management. There are some issues with irrigation management in August 2015 images. Because we could not get adequate water pressure we changed the motor and gear head in June of 2016. We don't have enough data to definitely show that this resulted in a better crop however, the beans in 2016 averaged closed to 90 bu./acre. One question that I always have is why are the crops different than the soils and/or landscape. 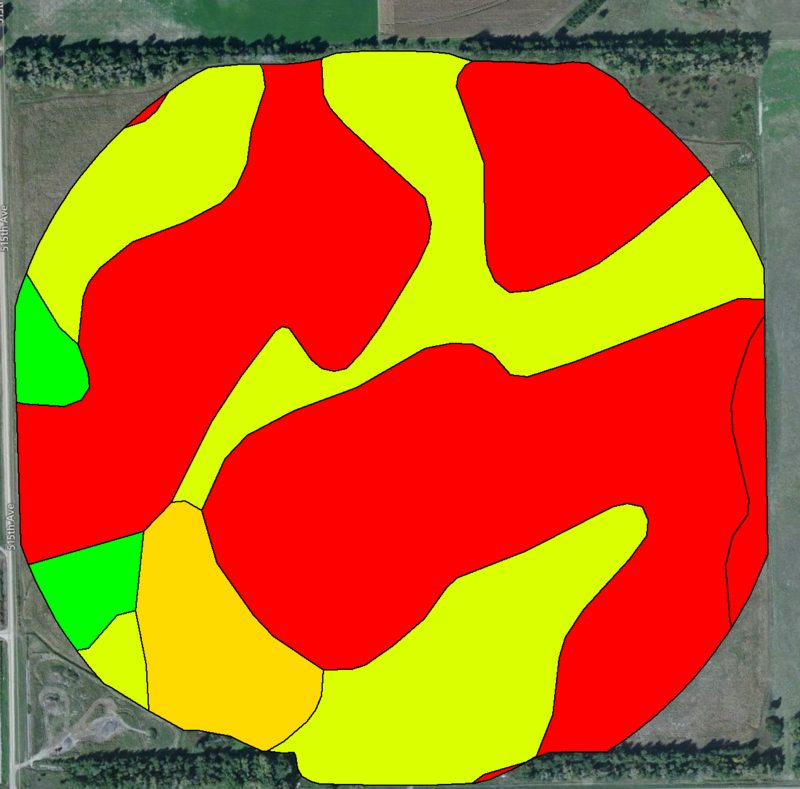 These are the permanent features in the field that drive yield. If there are difference, they are possibly a management issues that could be addressed. The more data that you have available, the more complete picture you have of what is driving production and how to address issues. We've been working at this for several years and it's starting to show results!